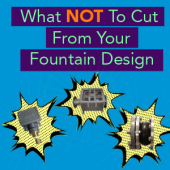 Sometimes winterizing your fountain just isn’t enough. 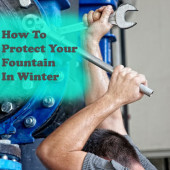 Are you doing everything you can to maintain your fountain in the cold months? 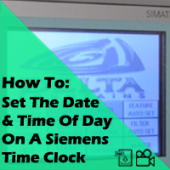 Step-by-step video and downloadable instructions to setting the date and time of day on a Siemens Time Clock. 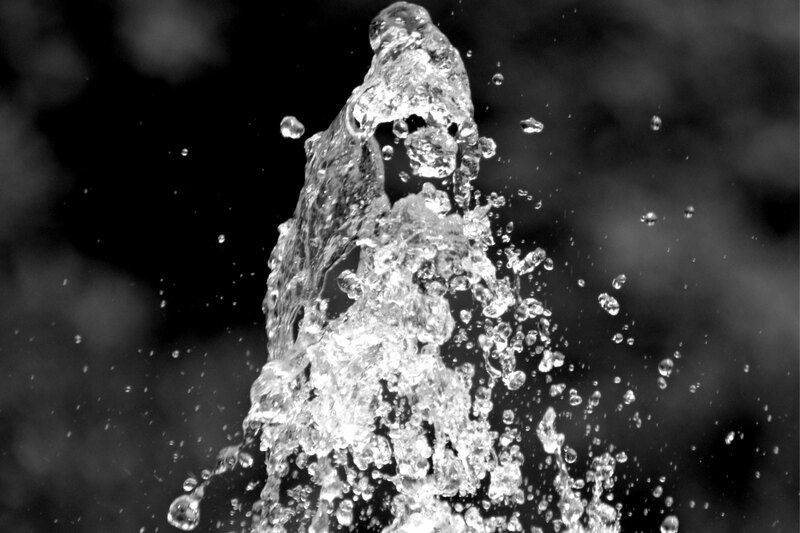 While we’ve worked on several memorial water features, the Oklahoma City Memorial is our greatest example of how attention to detail in the design phase can create not only a stunning memorial, but also a monetary savings for the organization sponsoring it.